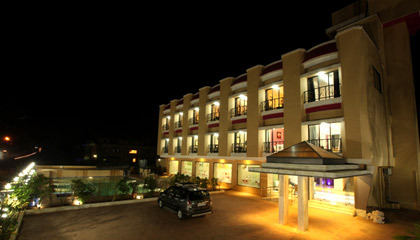 Hotel Aristro is located near the Mumbai Pune Expressway. 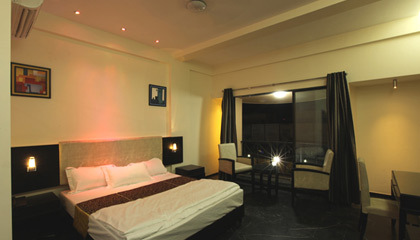 Placed near the Mumbai Pune Expressway, Hotel Aristro is one of the best budget hotels in the perfect setting of Lonavala. 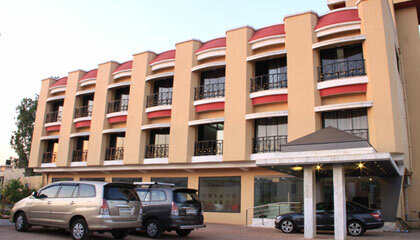 Delivering warm hospitality, the hotel promises to present a homely and lovely stay to its visitors. 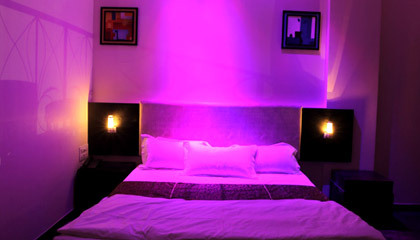 Well equipped with contemporary amenities, each room has been given a special touch by using multi-coloured lightings, cozy interiors and quality furnishings to create amorous environment. 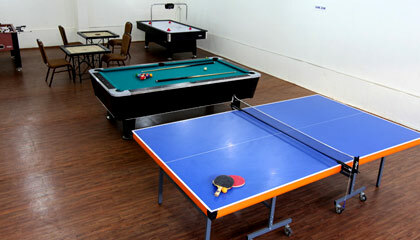 Large swimming pool, Jacuzzi, children play area, game zone and fully-equipped gym are also provided to the guests. 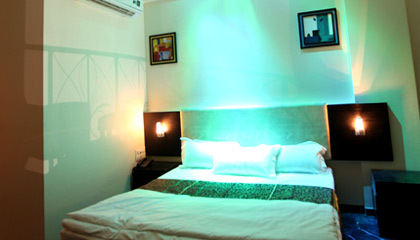 Hotel Aristro fares as a great option for people who want to enjoy a refreshing stay without burning a hole in the pocket. 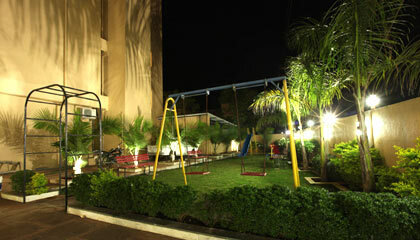 The hotel boasts of 22 well furnished Deluxe Rooms. 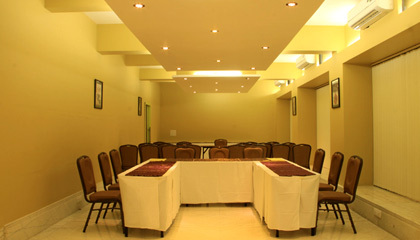 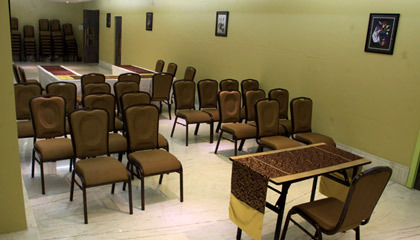 All the rooms are spacious, nicely designed, and are outfitted with modern amenities. 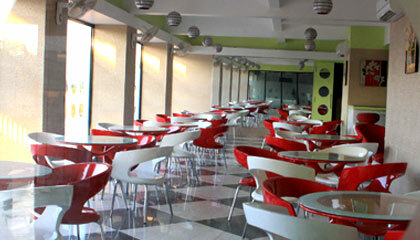 The Restaurant: A place to relish on mouth-watering vegetarian & non vegetarian dishes.